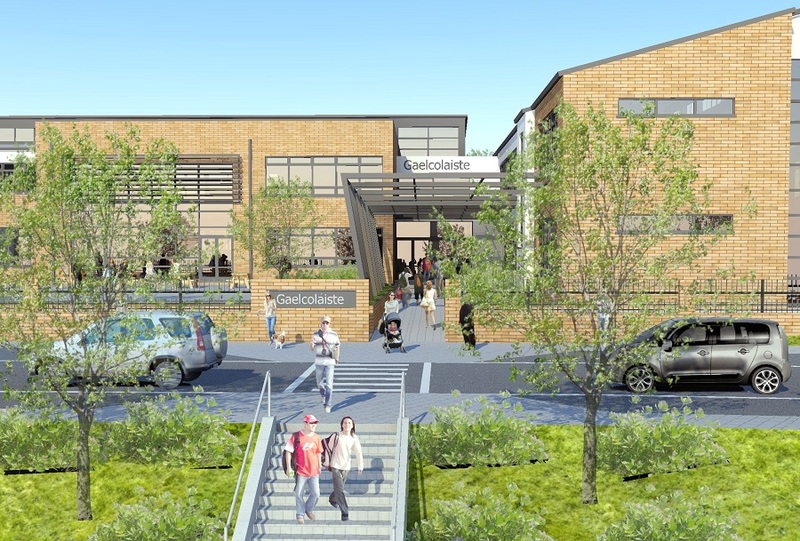 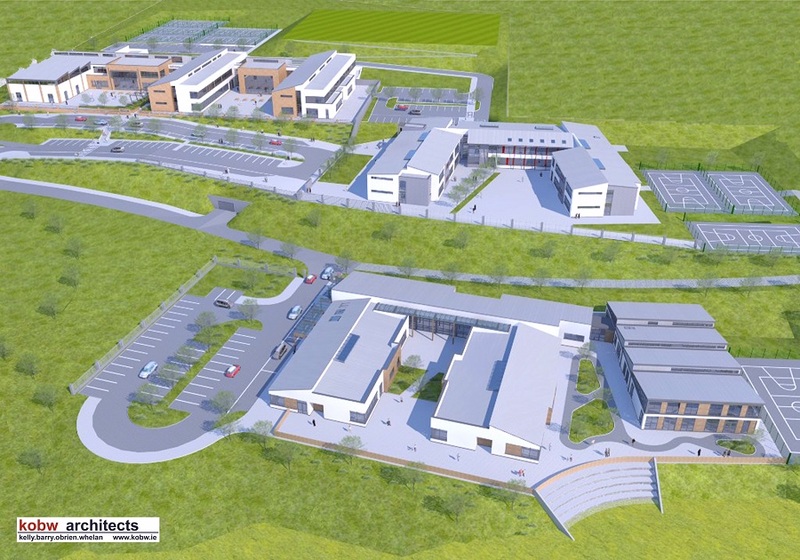 An Bórd Pleanála have informed Cork Education and Training Board of their decision to uphold planning permission for Carrigaline Education Campus. 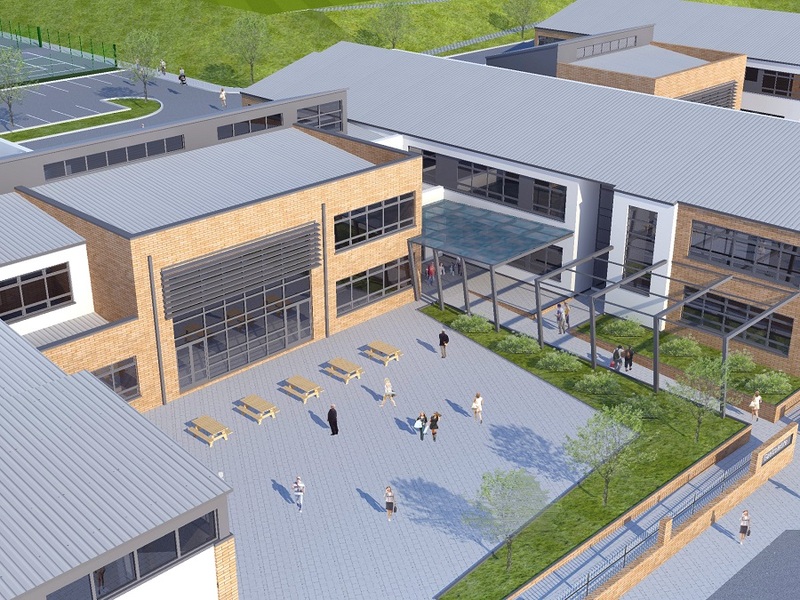 CETB will now seek tenders, and in so doing ensure that construction commences at the earliest possible opportunity. 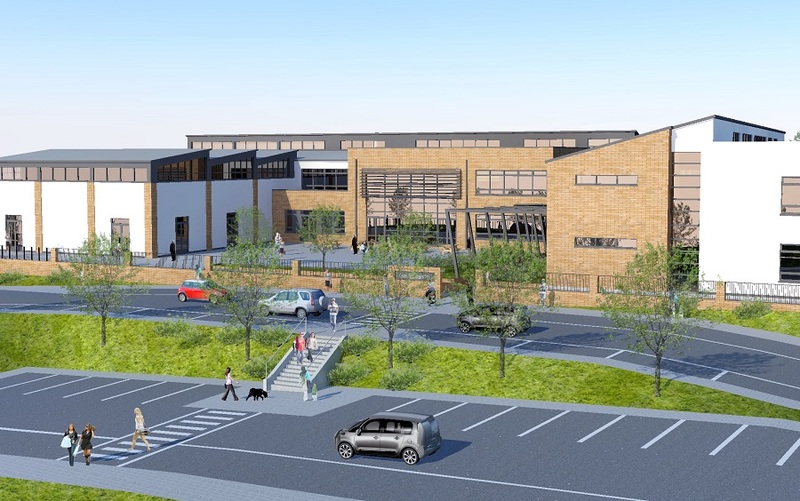 We are extremely excited at the Gaelcholáiste about the state-of-the art facilities which our new building will provide.